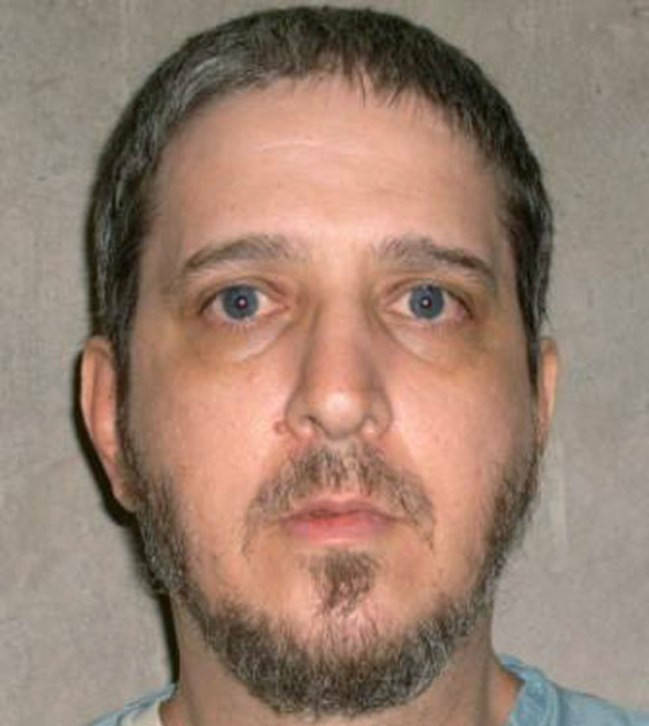 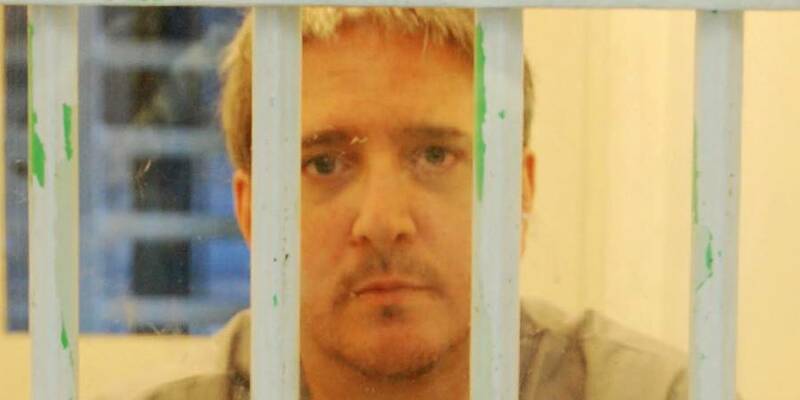 Oklahoma Department of CorrectionsRichard Glossip. 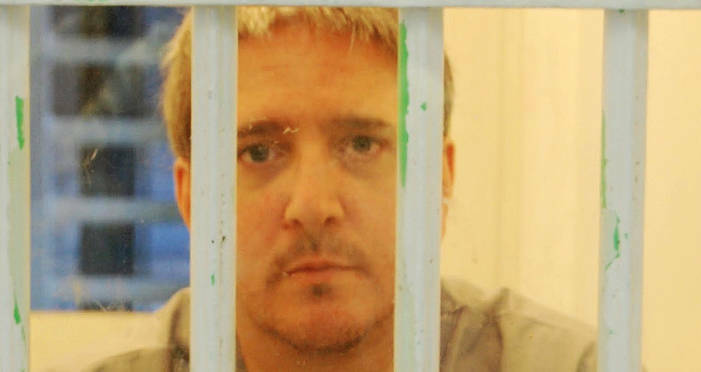 After this look at Richard Glossip, read up on George Stinney, who was sent to death row as a teenager and then executed before eventually having his conviction overturned. Then, discover the story of Willie Francis, the young man who was sent to the electric chair twice — despite the fact that he may not have even been guilty.